SOPHISTICATED, CONTEMPORARYÂ Mount Royal home located onÂ one ofÂ Â the the finest streets in Mount Royal. The open floor plan is flooded with natural light with the floor to ceiling windows on the south Â side of the home. Fabulous entertaining spaces with the large LIVING ROOM with soaring open ceiling and feature Â wood burning fireplace adjacent to the gracious DINING ROOM. The gourmet kitchen is a chefs dream with huge islandÂ and high end stainless steel appliances and gas range. The upper level offers a lovely MASTER retreat with a custom built in wardrobe and spa like ensuite. As well an additional two bedrooms and upper STUDYÂ with picture window looking out at Montreal Ave. and upperÂ laundry .The lower level offers a large MEDIAÂ ROOMÂ and mud room with the entrance into the oversized double car garage with heated drive way. The private south yard with wonderful mature landscapingÂ has a large deck for relaxing and summer get togethers. Home for sale at 1333 Montreal Avenue Sw Calgary, AB T2T 0z6. 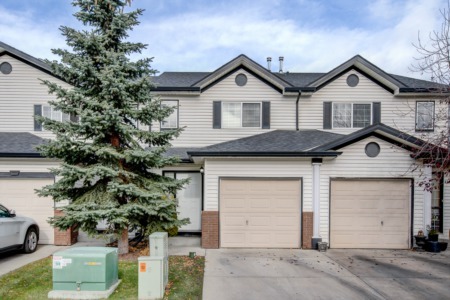 Description: The home at 1333 Montreal Avenue Sw Calgary, AB T2T 0z6 with the MLS Number C4237581 is currently listed at $2,197,000 and has been on the Calgary market for 13 days. You are viewing the MLS property details of the home for sale at 1333 Montreal Avenue Sw Calgary, AB T2T 0z6, which includes 3 bedrooms, 3 bathrooms and has approximately 2458 sq.ft. of living area.